Multi Accredited Loft Conversion Specialist completing Over 50 Loft Conversions each year in West Sussex and surrounding areas. 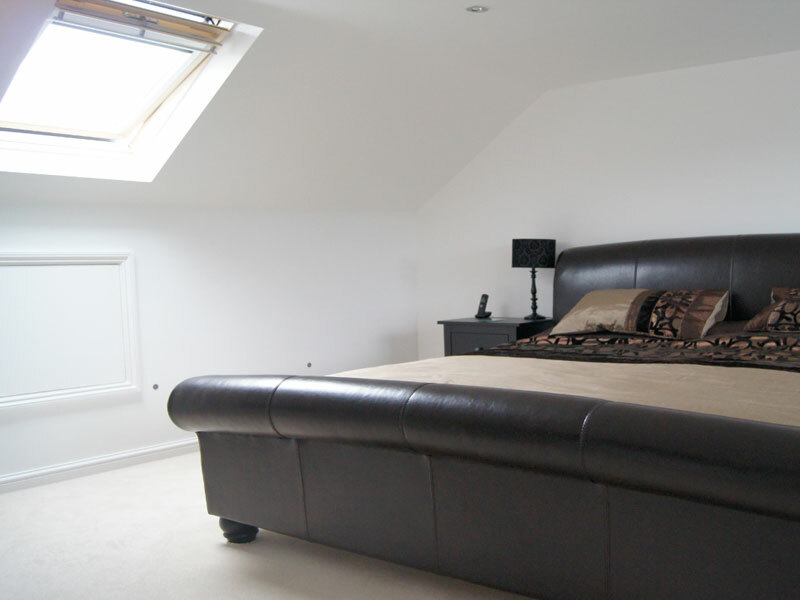 Loft Conversions in West Sussex , look no further than Northern Heights we create lifestyle enhancing living areas; transforming your unused loft into an attractive and functional place to be enjoyed by you and your family. 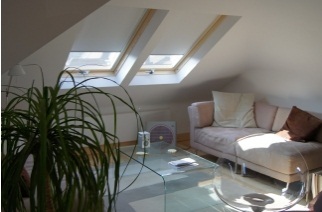 We are specialists in loft conversions and only undertake loft conversions, therefore, have a totally focused belief that it will be the right loft conversion for you. 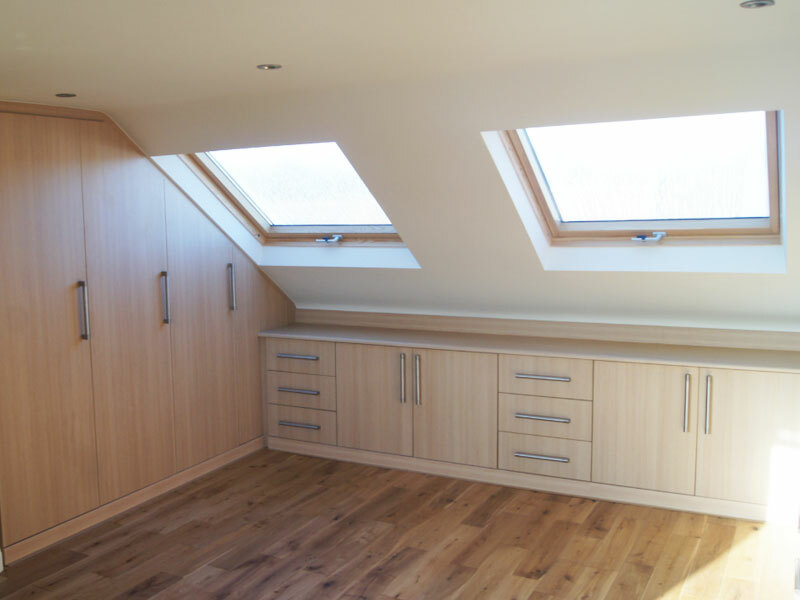 Having successfully installed many loft conversions in South London and West Sussex, we pride ourselves in our ability to provide a full design to completion service or work together with you if you already have plans drawn up. 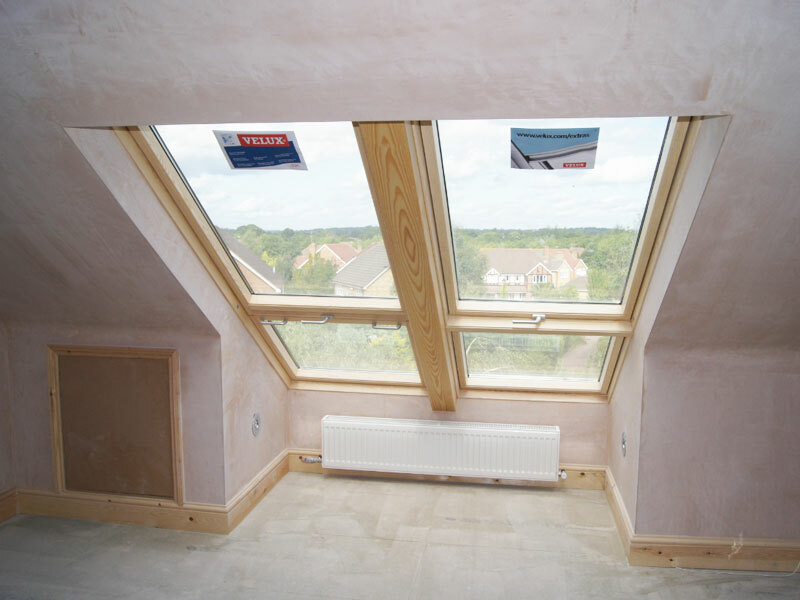 Of course a loft conversion will always increase the value of your property and is significantly cheaper than moving to gain the extra rooms you require. 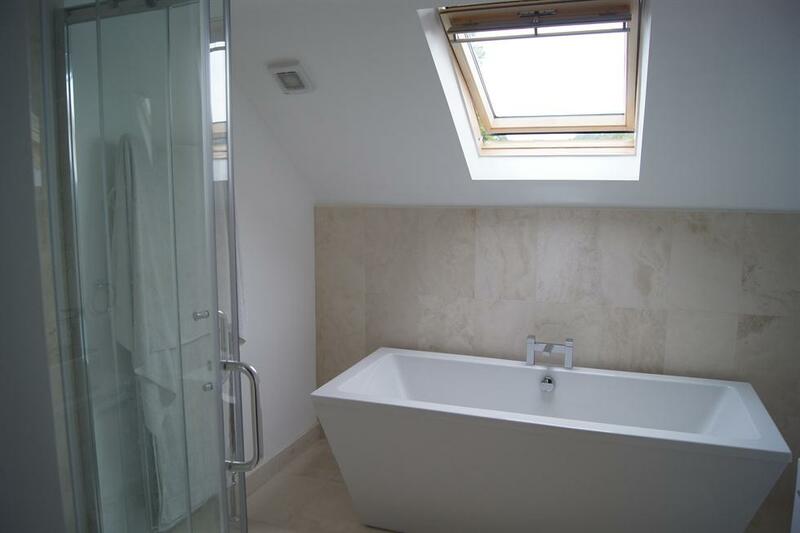 Northern Heights have recently seen a huge increase in loft conversions in West Sussex and throughout its neighbouring area. 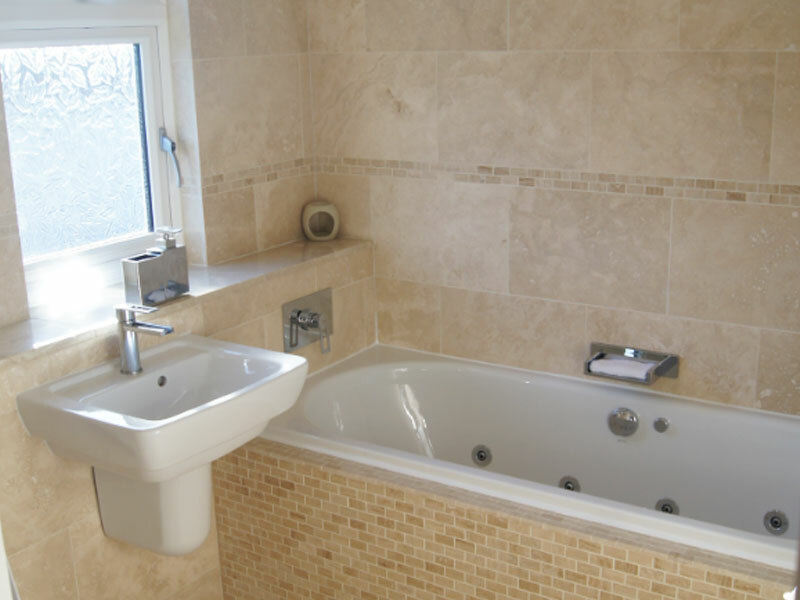 We think part of the reason for the increase in loft conversions is that house prices are so unpredictable at present people are opting to remain in a home that they have paid for and want to utilise space they already own. 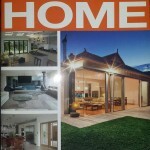 Find us in the LABC Guide to extending or improving your Home. This is the premier Local Authority Business Control guide for Sussex Building Control, Horsham District Council and Crawley Borough Council.